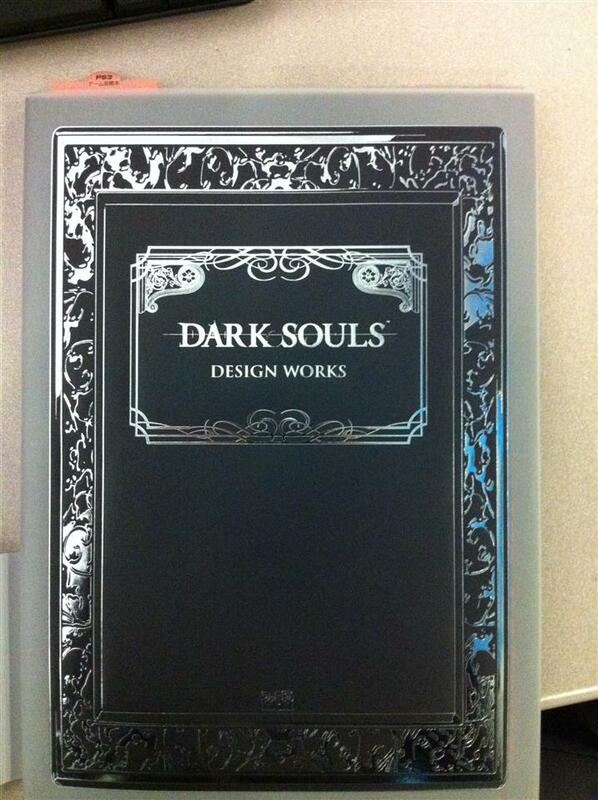 Dark Souls Design Works (An art and design book fr the game Dark Souls, a sequel to Demon's Souls. ) collected in My Video Game Art Books by Alex Engel - Collected It! An art and design book fr the game Dark Souls, a sequel to Demon's Souls.